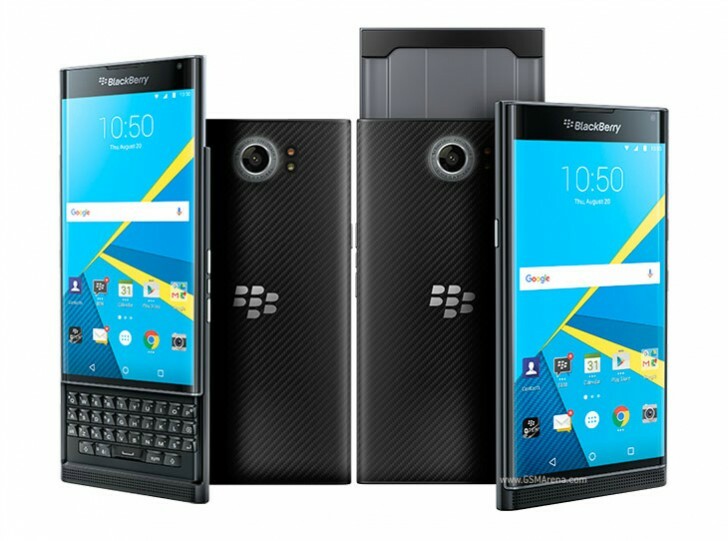 BlackBerry has already started shipping Priv units pre-ordered through its online store, last Friday to be precise. However, this doesn't mean that if you order a Priv today, it will be delivered to you tomorrow (or the day after). Because of higher than anticipated demand for its first Android-running model, BlackBerry has been forced to push the shipping date for those who order a Priv starting today. If you take the plunge, you'll see that you have to wait until November 23 in order to actually receive the smartphone. Shipments have been "phased", the company says, and it's on November 23 when the second wave will commence. So effectively the Priv is still only on pre-order at the moment. You can't say it's available in stock if it takes two weeks to ship. Note that all of the above is valid for orders placed through BlackBerry's online store in the US, UK, and Canada. Elsewhere (and at other retailers or at carriers) things may be different, as other companies have all had their own stock allocations. Although BlackBerry would obviously love it for people to think that the Priv is selling like hot cakes, it's holding back an essential bit of info that may confirm that - how many units have actually been ordered. Or precisely how big that first batch that's already shipped was. Because of that, this whole "demand is greater than supply" thing could be a marketing ploy and nothing else.